Wonderful opportunity for development. 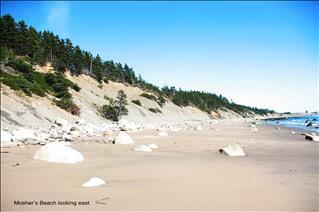 325 +/- acres at the mouth of the LaHave River, 25 Minutes from the Town of Luneburg the possibilities are endless. 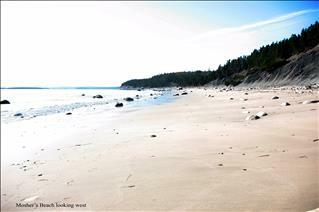 With views of the Bay and white sandy beaches this is perfect for that dream home or seasonal get-away for many people. Selling price includes PIDS as noted in attached Schedule "A". Great walking trails, hiking, close to all amenities yet perfectly private for that serene feel.